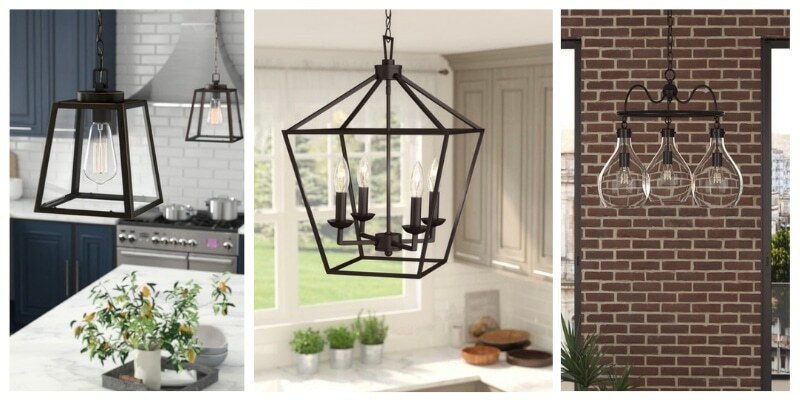 Industrial pendant lighting is the type of lighting that is trending right now. 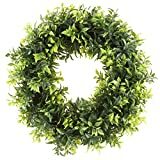 It is also a perfect dramatic piece for your farmhouse. This Trending Tuesday post shows off some of the best. 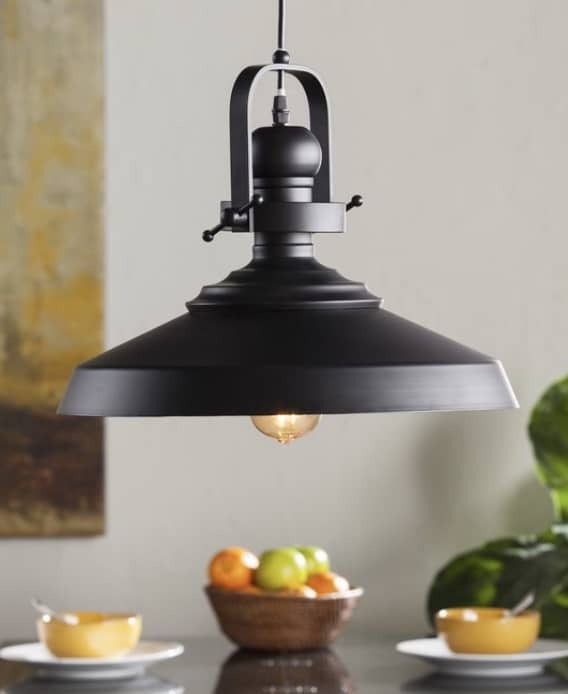 Black, wrought iron, metal are just a few of the words that describe farmhouse lighting. 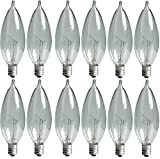 It’s easy to purchase the light you want for your home, now to narrow down your choices. 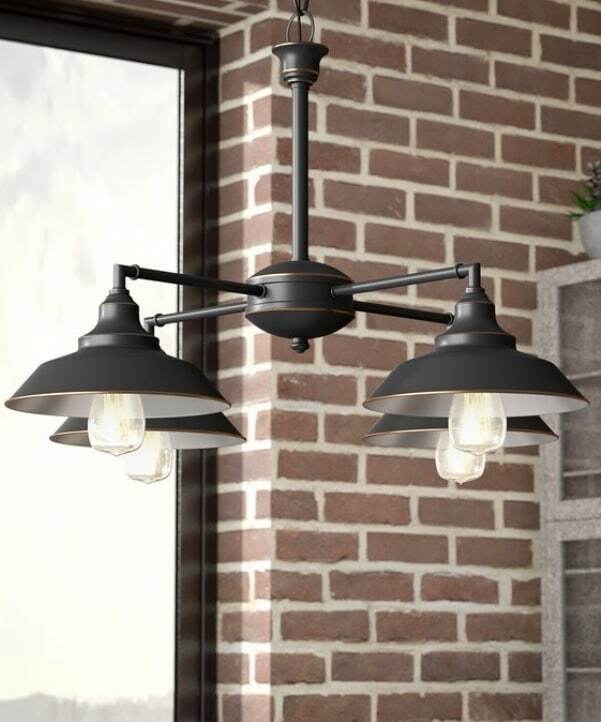 This industrial pendant lighting piece has a vintage look with barn shaped metal shades. 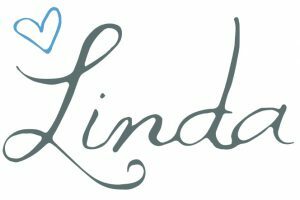 The rubbed bronze finish will be perfect in your foyer, living room or bedroom while the chandelier design is ideal for an entryway or dining room. 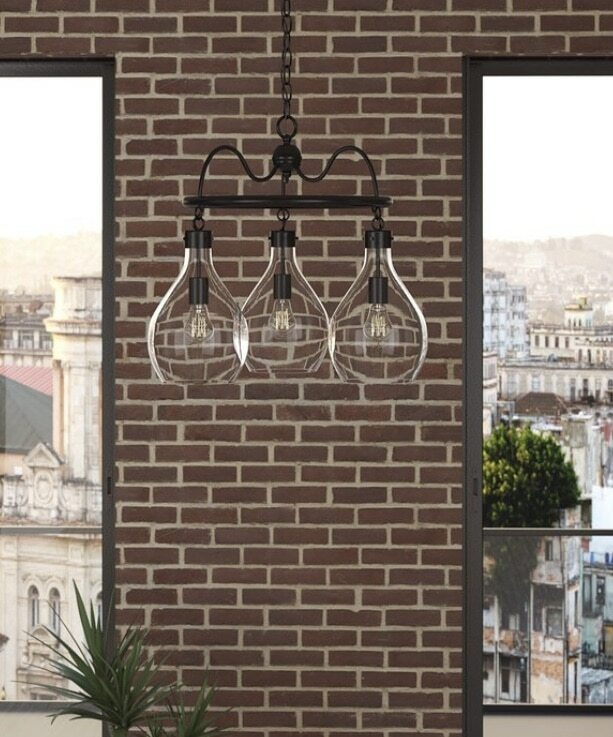 This chandelier fixture features a metal frame and three mini lights encased within oversized glass shades for an abstract look. 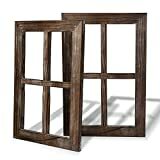 The oiled bronze finish gives it a touch of rugged charm and would be excellent in a farmhouse. An openwork globe-inspired frame made from a black metal finish. The shadeless design accommodates three light bulbs. 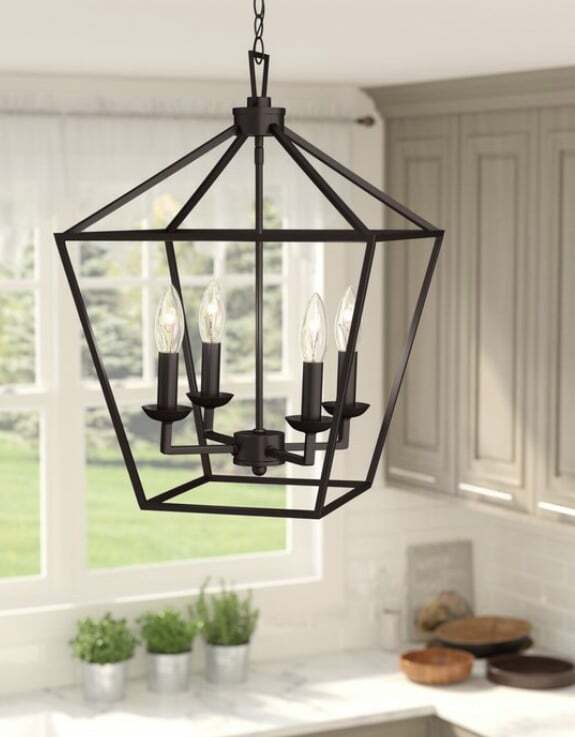 Guests will be awestruck by this lantern industrial pendant lighting. This geometric frame and candelabra lights would be perfect in a foyer or entryway. 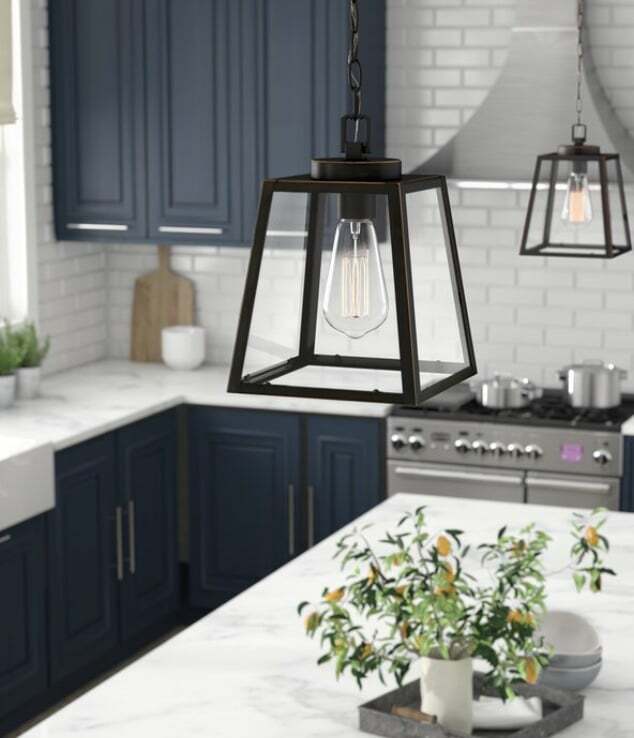 This pendant would be a chic lantern light for your kitchen. 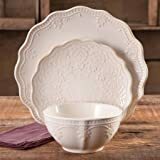 Every farmhouse needs a statement piece and purchasing this for over your kitchen island would be an excellent choice. 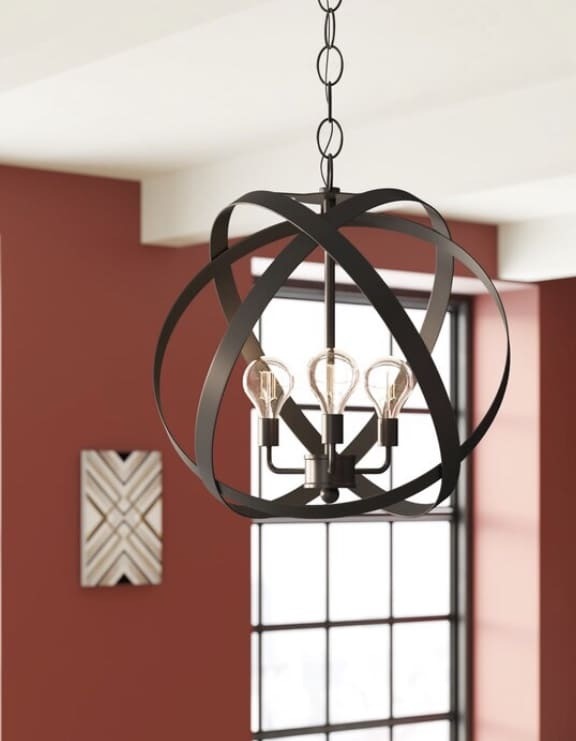 Can you imagine this industrial pendant light in your office, laundry room, or den? 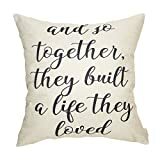 It has a bit of vintage mill look to it, making it perfect for a farmhouse. 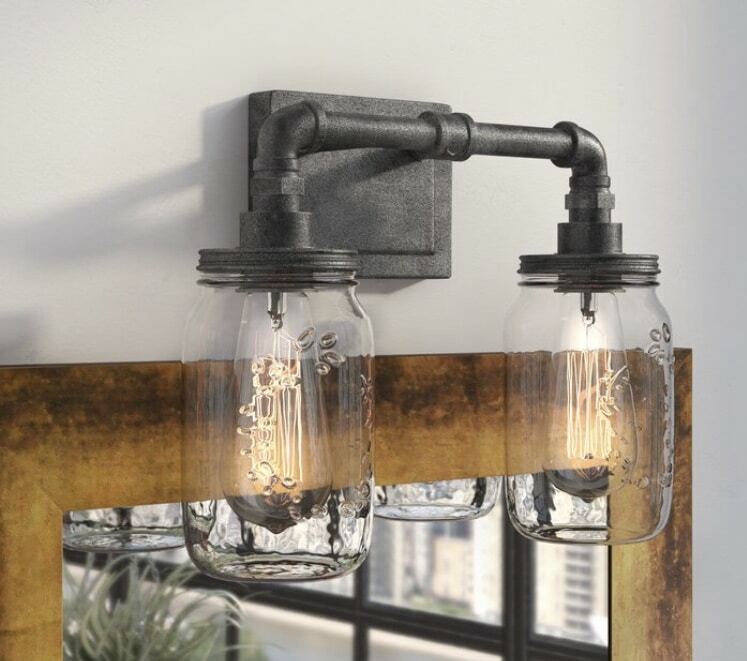 We love this factory designed vanity light. The pipe arms are crafted from steel and finished in rustic black. The clear glass shades that are modeled after Mason jars adds the perfect farmhouse touch and reminds us of our macrame mason jar post. Once you’ve selected and installed your pendant lighting, you might need help installing your light bulb. 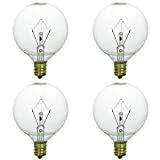 We have instructions on how to change your light bulb in step by step post and which bulbs to select for your new light. We’d love to see your farmhouse lighting once you have it up in your home.